The Deals &amp; Steals I found this week!!! Lastly Cg Blume is doing a 20% off linen rentals for the rest of the year. Its like a must be a facebook fan to get the deal but who cares!! Re: The Deals &amp;amp; Steals I found this week!!! I LOVE vistaprint. Used them for our STDs, TY cards, RD invites, photo sharing cards and wish box cards. 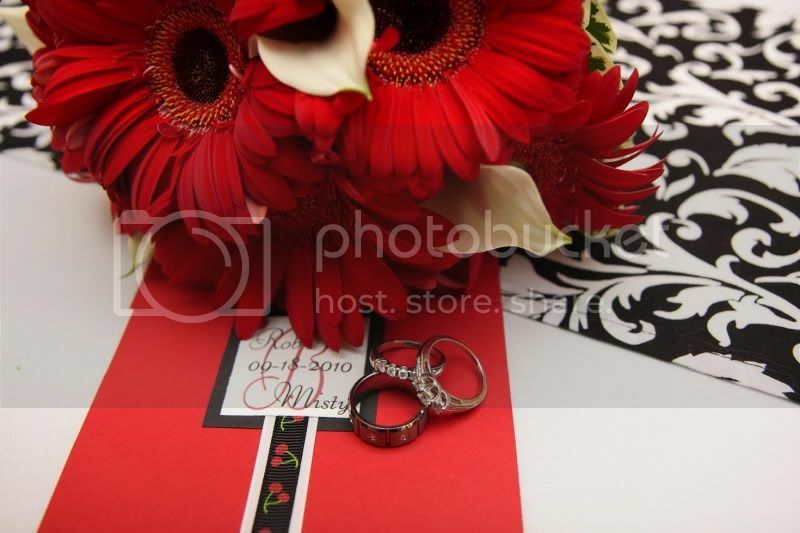 And MOH used them for my shower invites. I'll stay on their email list even after the wedding simply b/c anything is free at some point! Just a little information on VistaPrint. Ladies, please make sure to check your credit card statement when you ordered from VistaPrint. They have been scamming people by charging then $14.95/per month on your statement. They offer you "bonus" gifts towards the end and in the checkout, the default for all these is "yes"
I had 10 employees from work get scammed and if you search on Google, tons and tons of people are being affected. All 10 employees were bride-to-be's and ordered their save the dates!